Deadline: Deadline: December 21st, 2018. 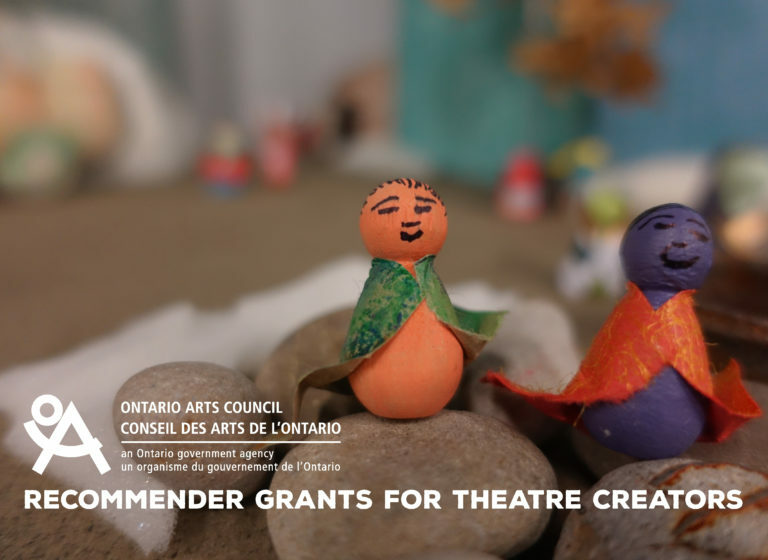 Jumblies Theatre is pleased to take part once again in the Ontario Arts Council Recommender Grants program for Theatre Creators. As a third-party recommender, Jumblies Theatre accepts applications from theatre creators for the development of new works, and makes grant recommendations to the OAC. 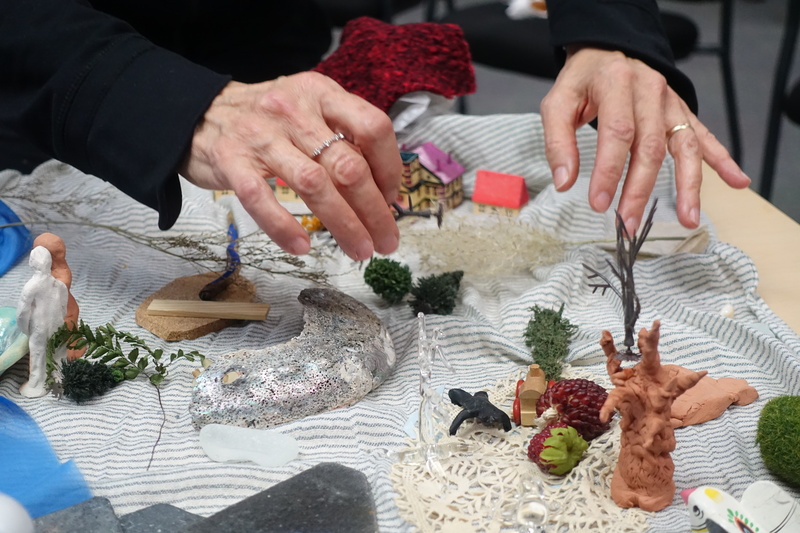 Within the guidelines below, we invite applications from artists, including individuals, ad hoc groups and collectives at all stages of their practice, living in any region of Ontario, working in any language or tradition. Projects may be at any stage of their creative development, although funding may not be used for workshops or production. Our focus is on community-engaged theatre. Eligible projects combine professional theatre/performance creation and community arts practices. 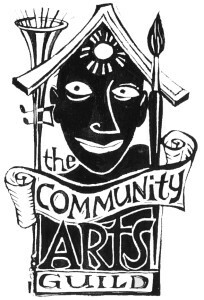 We define “community arts” here as a creative process that meaningfully involves people for whom art isn’t a chosen or desired profession, in the making and performing of the art. Please note that your proposal is not eligible unless it integrates community engagement in the final outcome and/or the proposed stage of creation. If you’re unsure whether your project is eligible, please ask us. Centering perspectives and practices related to OAC’s priority groups, or other communities that may experience marginalization. Within these criteria/priorities, we assess proposals based on the artistic merit and interest of the project. Please include in your proposal a description of how your project engages people and communities, and responds to our other priorities mentioned above. We encourage you to visit our website to find out more about the kind of work that we support, theatre and performance creations that we’ve developed, and communities we’ve engaged with. If you need help with completing your application (for example, because of issues of language, technology or accessibility), please feel free to contact us for advice and assistance. Applications will be reviewed by a committee of Jumblies staff, associate artists and board members. You must complete your application through Nova, OAC’s online grant application system. When answering the application questions, mention how your work and project relate to Jumblies’ criteria and priorities. ad hoc group/collective is mandated to serve one or more of OAC’s priority groups, you may choose to refer to this here. What are you planning to do, and what do you want to achieve with this project? We ask for a sample of relevant work: this may be a script, or, if your proposal is not script-based, audio-visual material that gives us an understanding of your practice or project. Note that the online application system will state that scripts and audio-visual materials are optional. You may choose to submit one or the other, but we do request at least one sample to evaluate your application. If you’re unsure what to submit, please ask us. Lastly, we also require a C.V. or biographies for individual artists or key artists in an ad hoc group or collective. Our total Recommender allocation is $5,000. Requests can be for any amount, although we aim to recommend at least 2 applicants. 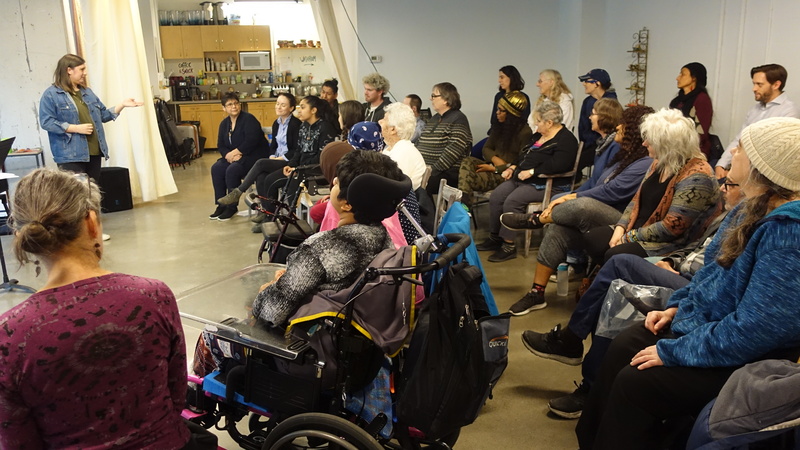 For any other questions about the program, please contact Soraya Peerbaye, Programming & Mentorship Director, at soraya@jumbliestheatre.org or 416 203 8428. Indigenous artists, artists of colour, Deaf artists and artists with disabilities, Francophone artists, new generation artists, and artists living in regions outside Toronto.